The number of civilians killed in Afghanistan rose to record-setting levels in 2016 — including a 25 percent surge in child victims — the United Nations said Monday. An increase in attacks perpetrated by ISIS-affiliated groups and a near-doubling in the number of Afghans killed by airstrikes were blamed for the rise. 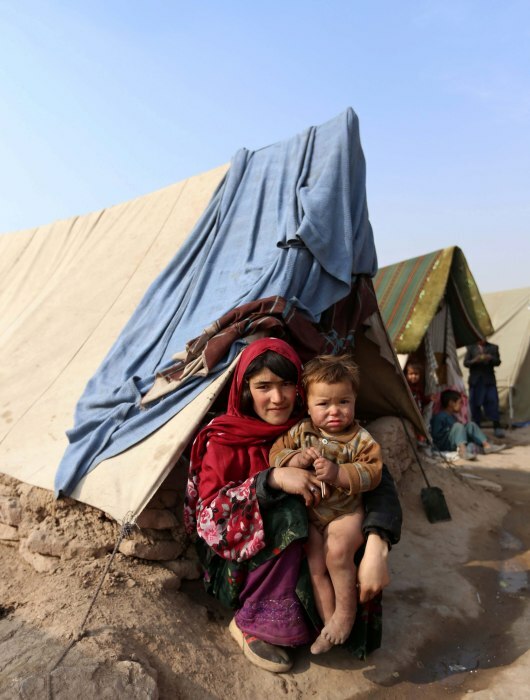 “The killing and maiming of thousands of Afghan civilians is deeply harrowing and largely preventable,” Tadamichi Yamamoto, the United Nations’ Secretary-General’s Special Representative for Afghanistan told a news conference unveiling the figures. In addition to the years-long Taliban insurgency, Afghanistan now faces regular attacks tied to ISIS militants and the danger posed by unexploded ordnance. A total of 3,498 civilians were killed and 7,920 were wounded in conflicts there in 2016 — a combined increase of three percent over the previous year — U.N. investigators said. The casualties included 923 dead children, a 25 percent rise on the previous highest-recorded figure. Airstrikes, including some carried out by U.S. warplanes, accounted for 250 deaths and 340 injuries — double the 2015 figure and the highest since 2009. Anti-government forces, mainly the Taliban, were responsible for almost two-thirds of the overalls deaths while pro-government forces were responsible for almost one quarter, the U.N. said. According to The Associated Press, U.S. officials have only acknowledged possible civilian casualties in one incident in Kunduz province in November, when the U.N. said as many as 32 noncombatants were killed in a joint U.S.-Afghan raid.